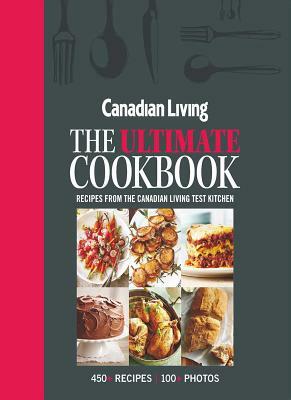 To celebrate 40 years of culinary creativity and recipe precision, the Canadian Living Test Kitchen have brought together 300+ of their must-have, must-cook recipes. From appetizers to desserts--and everything in between--this is the ultimate Canadian Living cookbook, celebrating the modern, fresh and healthy way Canadians like to eat. The Canadian Living Test Kitchen creates and tests thousands of recipes every year to ensure that they turn out as perfectly in your home as they do in our kitchen. We develop each recipe with you in mind by using everyday ingredients and only the most common cooking equipment found in households across Canada. This makes cooking easier on you, leaving you more time to share good food with family and friends.